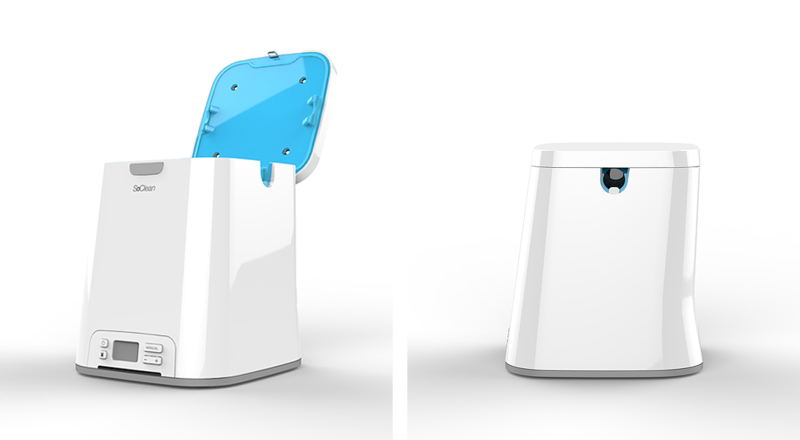 Improving CPAP sanitation through a simple and convenient storage system. 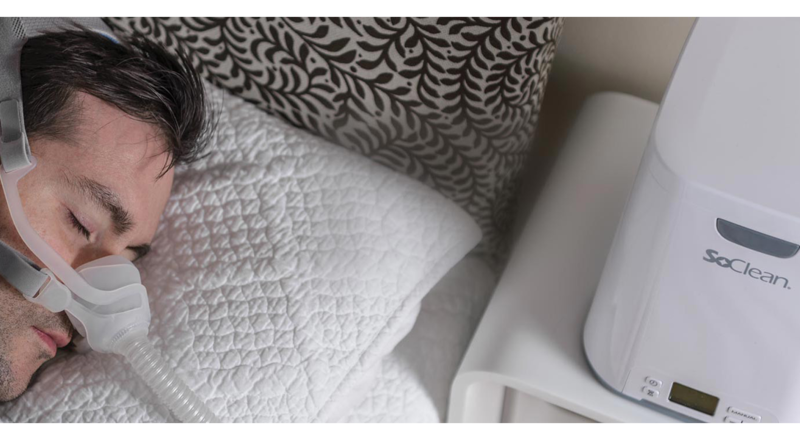 Eighty percent of the people diagnosed with obstructive sleep apnea (OSA) use continuous positive airway pressure (CPAP) systems to get a good night’s sleep. Because it is difficult and inconvenient to clean these systems, many users breathe in the mold, bacteria, and viruses that grow in the mask and tubing components. 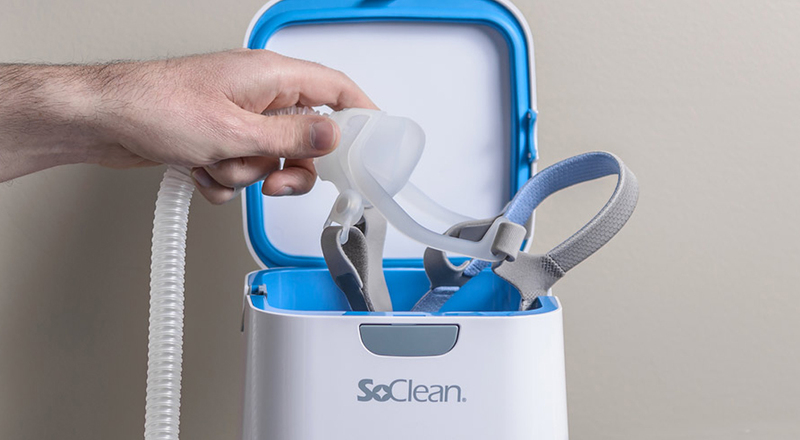 We created a simple and convenient cleaning system that uses activated oxygen to sanitize masks and hoses by day so patients can sleep healthier at night.